Important: This article pertains to Enterprise accounts only. Internet Explorer security protocols cause a clipboard warning for users when trying to copy a public link. This security feature can be disabled, but it must be done by an Administrator on your Enterprise account. Select Internet zone, then the click Custom level… button. Scroll down to Scripting section near the bottom. Under the Allow Programmatic clipboard access option, check Enable. The default action for this option is Prompt, which cause the pop-up message whenever there is any attempt to access the Clipboard. Click Ok twice to exit. If you can’t access the above settings, please ask your administrator to change this for you. 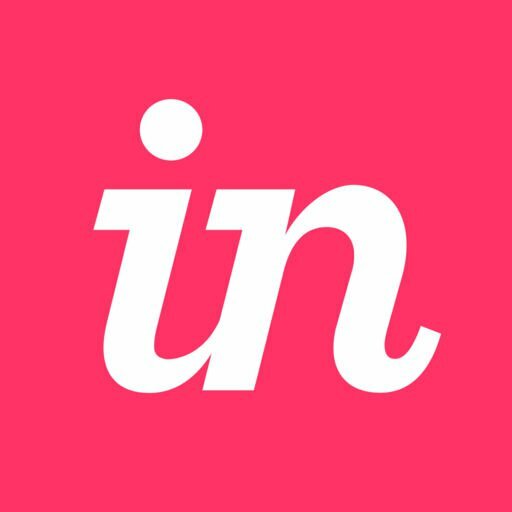 InVision Cloud V7: How do I add a user to my Enterprise team?